There are many great, functional ways to store and display your wine. 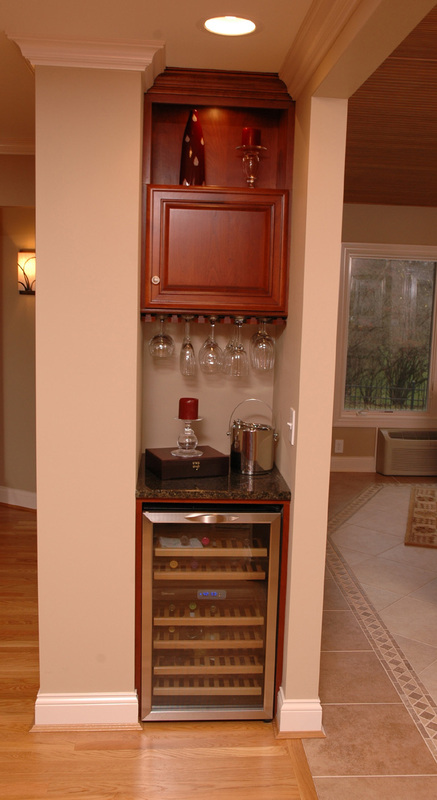 Wine storage ideas range from stand-alone temperature controlled units to convenient sliding cabinet storage. We’ve provided some ideas that Cincinnati locals have used in their own homes to inspire you. Adorned by a gorgeous stone archway, this dual storage unit features an oak lattice shelving unit and a refrigeration unit. The ideal storage temperature for any wine is around 55° F; however most white wines are best around 40° F and reds are typically served above 60° F. To keep wine at these recommended temperatures, there are temperature controlled storage units. These come in sizes that can fit into your standard cabinet space or stand alone as its own unit in your home. If you have decided to add one of these units to your home, Sub-Zero makes units that range in size from small enough to hold a collection of 26 bottles all the way up to a large unit that holds nearly 150. These units are also equipped with stainless steel accents, roll out shelving, and UV-resistant bronze glass to better showcase your collection. A cabinet sized, temperature controlled storage unit fits into any kitchen. The glass door adds a prominent feature and allows the wine to be displayed while the custom trim ties it seamlessly into the cabinetry. It’s always important to keep function and style in mind when thinking of ways to store your wine. 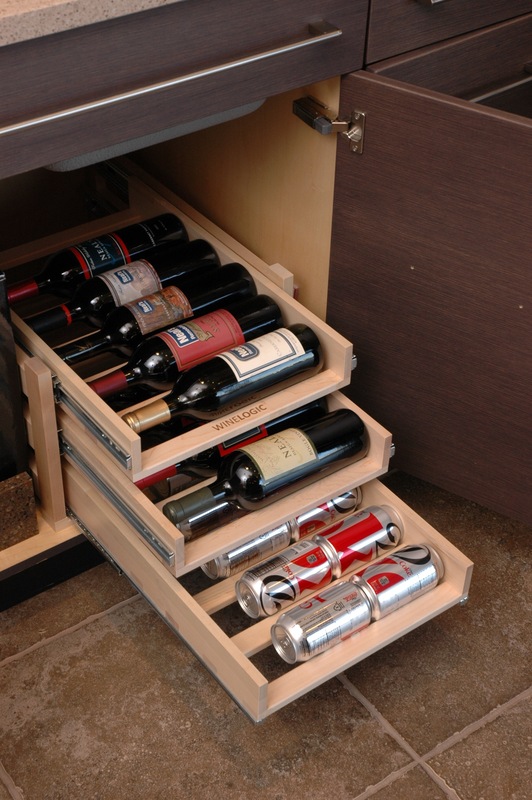 WineLogic provides functional storage racks that can fit into most cabinet sizes. Racks feature ball-bearing slides with full extension for easy viewing, and come in two, three or four rack options. 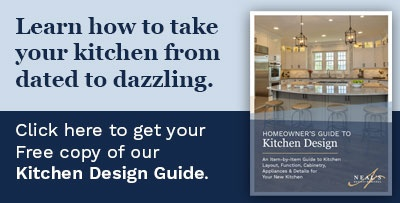 Consider adding this to your next kitchen cabinet remodel. Another way to use your existing cabinets is by removing the doors and adding a lattice storage area. If you’re going for a more contemporary look, you can also customize the cabinetry design . These allow you to store wine in a dry space but still show off your collection. This simple design can be done in upper or lower cabinets, allowing the design to be as unique as you. The simple and solid maple design of a WineLogic storage unit decreases clutter while allowing functional storage in most cabinet sizes. This custom cabinet gives a more contemporary look to wine storage. Individual pockets for each bottle displays wine while protecting them from damage. 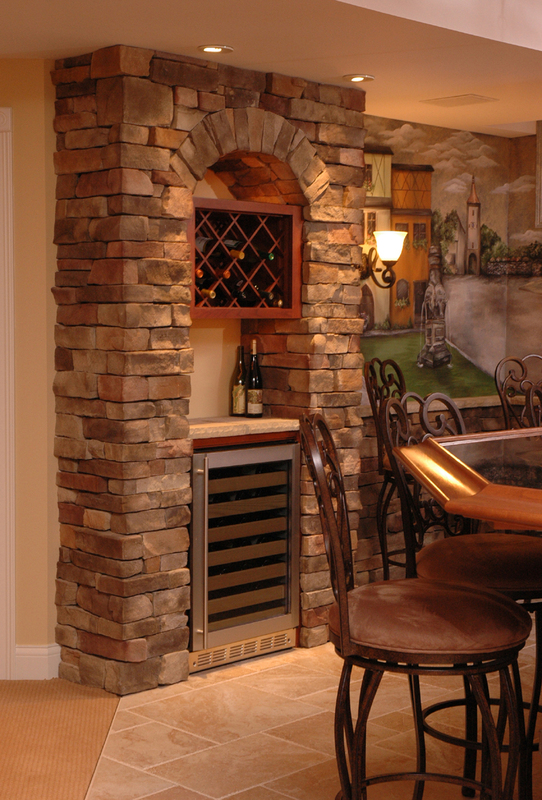 If you are looking for a space to add wine storage in your home, look at your walls. 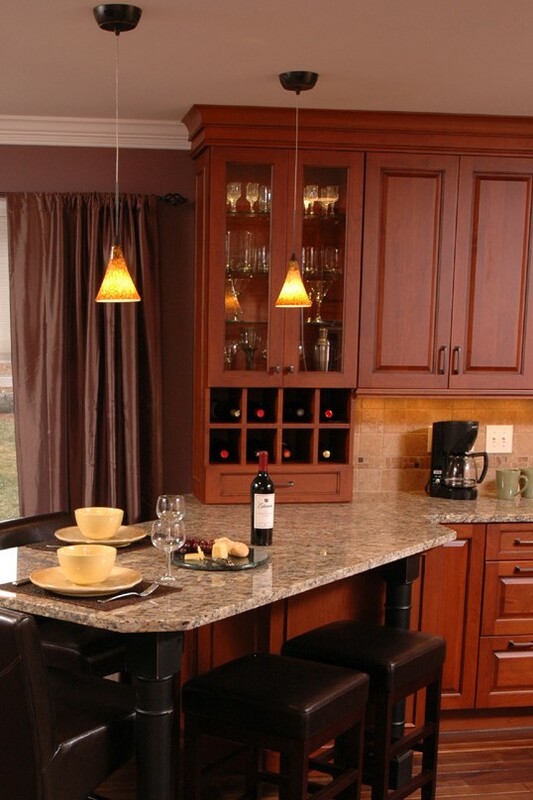 Separation, closets or blank walls in any room can be turned into newly functional space by adding wine storage. 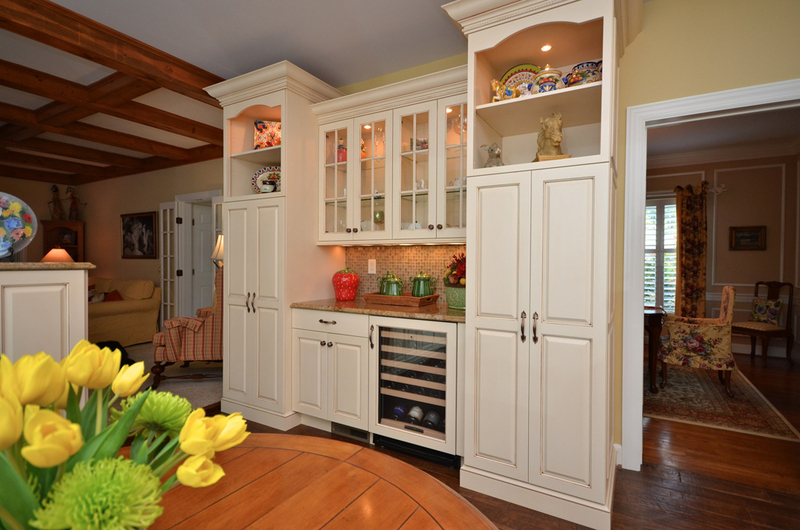 Kitchens, family rooms, even recreational areas can be transformed by adding cabinets, refrigeration unit, or both. By adding both a cabinet for bottle and glass storage and a temperature-controlled unit to the old separation wall, it is given new purpose. 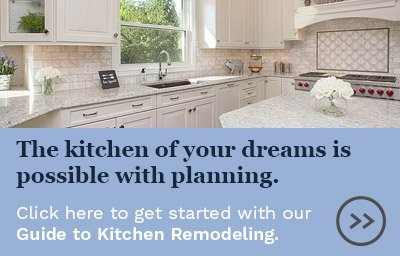 But, say you’ve made the decision to create a Wine Cellar or a bar in another section of your home. Take into consideration where in this room you would store the wine. To keep the wine in its best condition, avoid areas that would bring in a draft if you choose not to use a temperature-controlled unit. Also avoid placing any storage unit under a staircase, as the vibrations from the activity may disturb the cork and affect the product. 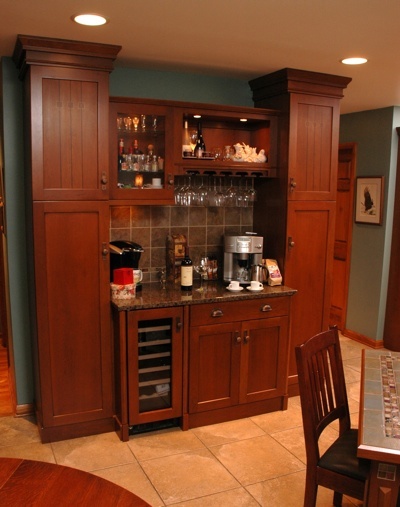 This bar addition created a cozy storage space featuring both cabinet space and a custom temperature-controlled unit.